Picasa is famous photo viewer and photo organizer from Google with millions of users worldwide, and with release of Windows 10 users are having some concerns about Picasa for Windows 10. Some users are concerned whether Picasa will work on Windows 10, and according to Google Picasa is compatible with Windows 10. Despite Picasa being compatible with Windows 10, there are some issues with Picasa and Windows 10. One of the issues is that users can’t install Picasa on Windows 10. It has worked on previous versions of Windows but for some strange reason it can’t be installed on Windows 10. Users have tried installing the latest version, but with no success. To fix this you need to download older version of Picasa, install it, and then allow it to update itself to latest version. We know that this is a weird bug, and we don’t know what’s causing it, but this is a simple workaround that was proven to be successful. If you manage to install Picasa on Windows 10, but you can’t run it for some reason, try running it as an administrator. To do this, just right click the Picasa shortcut, and choose Run as administrator from the menu. Another annoying issue with Picasa is that some users cannot import their pictures from their cameras. This might be some driver or compatibility issue, but for now solution is to store your pictures on microSD or SD card, take the card out and connect it to a card reader. This isn’t the most elegant solution, but some users claim that it works for them. As you can see, these are all minor issues but they can make your life a bit harder. 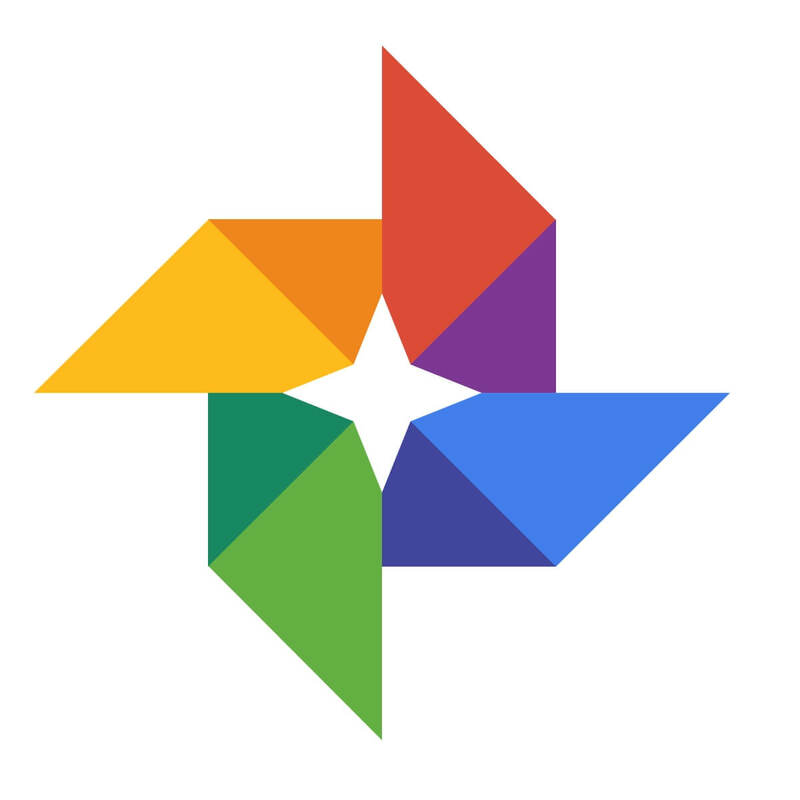 Although workarounds are available, we hope that Google will fix most of these issues with next Picasa update.